Through New Year's, we'll be counting down the best work of the year in TV/Film/Branded Content, Print/Outdoor/Design and Interactive/Integrated (IX) as our picks of the day. 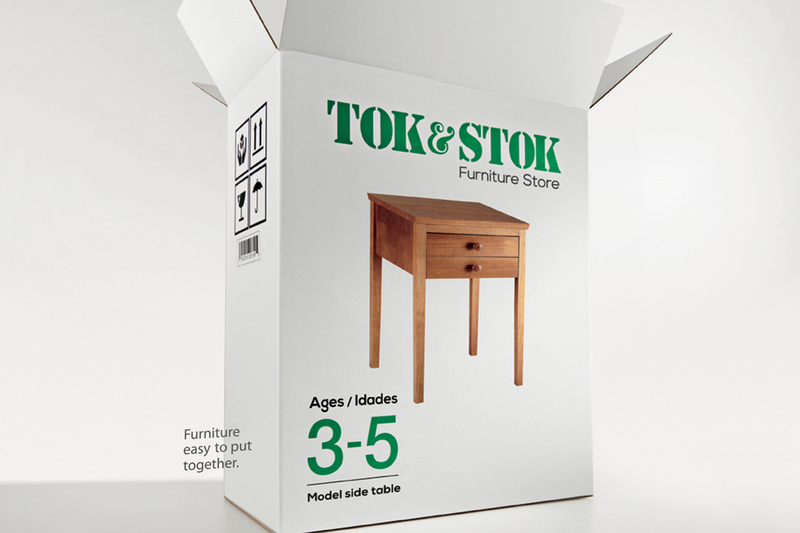 At #8 in the print/design category is Brazilian furniture retailer Tok&Stok's creation of a physical Pinterest button, for customers to press and add to their PinList on their mobile as they browsed in-store. The idea is an innovative integration of the online and in-store retail environments. 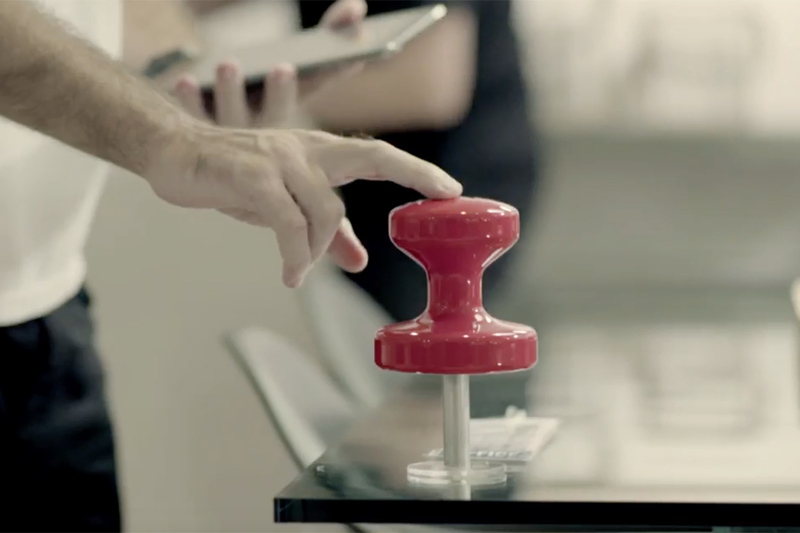 Brazilian furniture retailer Tok&Stok has integrated Pinterest into its physical stores in an innovative way, letting people trying out furniture items "pin" them directly to their boards while browsing. In collaboration with Pinterest, agency DM9DDB created a physical Pinterest pin for customers to press, which connects via Bluetooth to the customer's PinList app on their mobile. "The innovation is in the app's easy and intuitive use and all the technology backing it up, so that you don't have to leave the app open or pair your cellphone's bluetooth with the physical button," explained Igor Puga, VP for Integration and Innovation at DM9DDB in a statement. As seen in the film here, the pins are distributed all over the store, making it easy for people to add any item to their board -- handy, for example, if you're choosing for a wedding list or simply want to try something out for size before purchasing later. It's a great example of integration between the in-store and online environments.